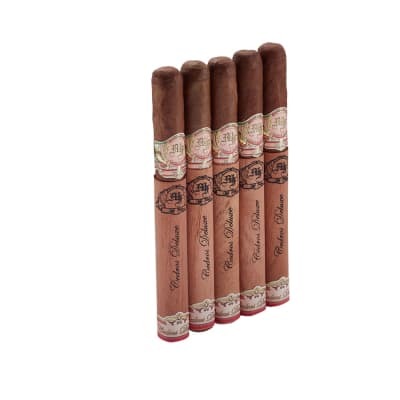 Olor Fuerte Lonsdale cigars pack a big salvo of rich tobacco flavor. 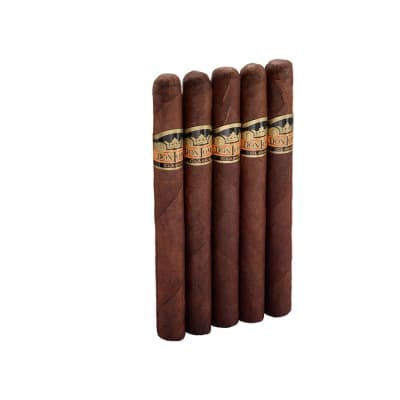 Saddled in dark, oily Honduran-grown Talanga Cubano wrappers, their creamy smoothness, perfect balance and complexity have made them one of the most popular private label cigars. Order a box now and discover this marvelous value. Like I said I like them and not only that I like them a lot, I keep a good suply of them in my humidors, Of all the sizes I tend to smoke more of the Lonsdales and the toros a close second. I think I get the 'Bang for my bucks' I tried the others from Manuael Q and they didn't have that extra umph!!! I was looking for. 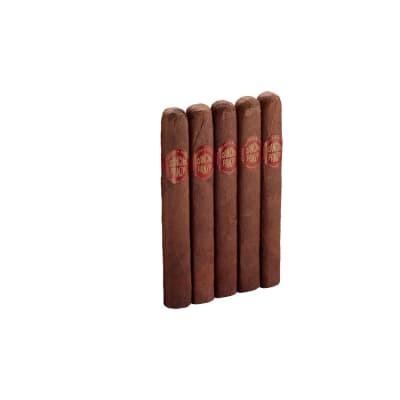 Since I tried an Olor Fuerte Corona, and found it utterly delicious, I decided to splurge on a box of Lonsdales. Big mistake! I would love to report on the flavor, but it didn't have any. After I ran a poker through it, to break up the plug, I waited patiently for the flavor to develop. I suspect Olor Fuerte got a truckload of lousy (Mexican?) filler, and needs to use it up. 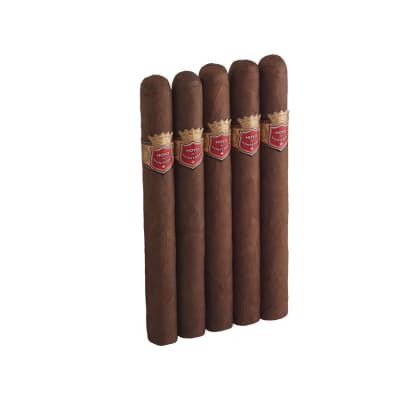 Famous sells better built - and much better tasting cigars for HALF the price of this dud. 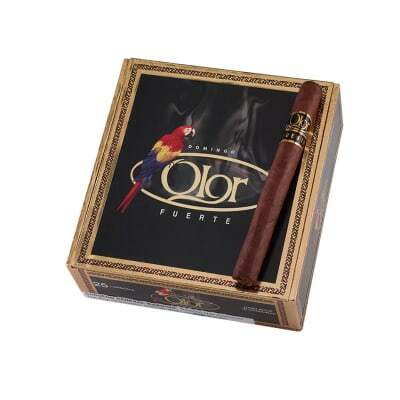 Olor fuerte is smooth-smoking, with a good,strong flavor.